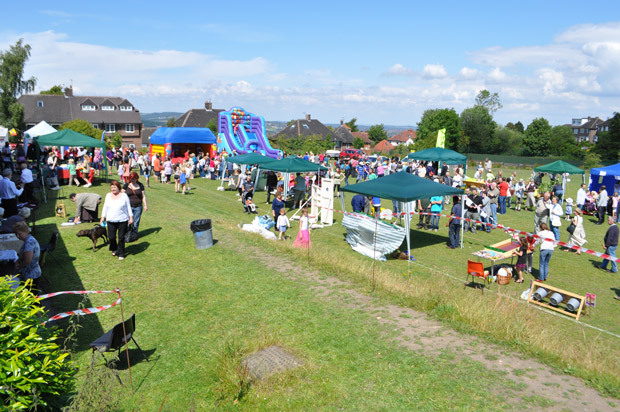 Do you have any unwanted prizes, gifts or bric-a-brac that might be suitable for the Crosspool Forum Summer Fayre tombola or one of the stalls? The dates for the 2016 festival are Friday 24 June-3 July, with the Summer Fayre scheduled for Saturday 2 July. This entry was posted in arts, crosspool festival 2016, events and tagged crosspool festival, crosspool summer fayre, tombola. Bookmark the permalink.